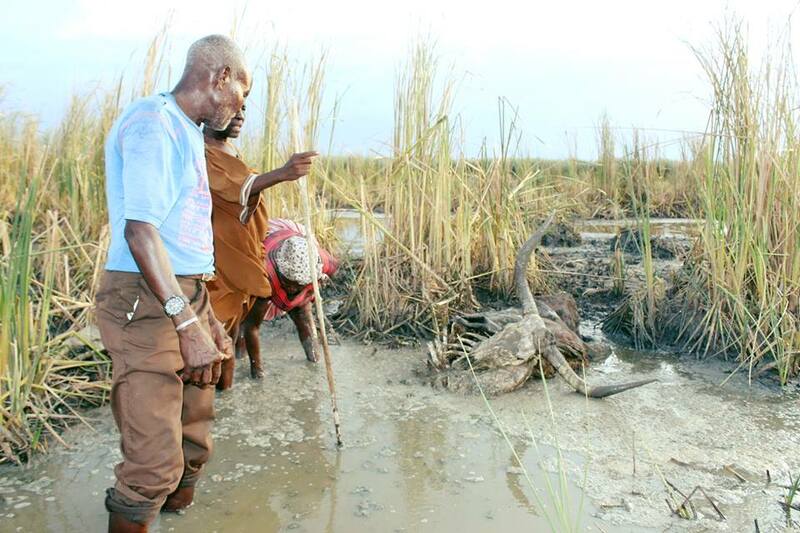 THE community of the Onyamangundu Village and surrounding livestock owners has appealed for help from the Government to rescue their cattle which keeps getting stuck in the mud of the Etaka Dam in the Onesi Constituency. The water level in the dam has gone down quite a bit and several animals have died in the mud in their search for water and grazing. People are unable to rescue the animals out of fear that they too will sink get stuck in the mud. Farmers requested Government to help prevent their animals from getting stuck by fencing the area off or to acquire heavy machinery to clean and strip away the dangerous mud. 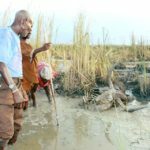 The headman of Onyamangundu Village, Ismael Nekwaya, told Informante on Monday that animals are still stuck in the mud and that it poses danger to both humans and livestock. “We have run out of ideas on to how to prevent animals from moving into the canal, getting stuck and eventually dying,” said Nekwaya. He said they want to find out if it is possible is for NamWater to pump water in the dam to prevent more livestock from dying or fence the area off if it proves impossible to refill the dam with water. Namwater chief of water supply in the North, Kalikki Kambanda, confirmed that the water level in Etaka Dam is dropping and that they are busy trying to find solutions for the situation. He indicated that once a solution is found it will be implemented. Besides rain the water in the Etaka Dam comes from the Calueque Dam in Angola.